Japan hanged two death-row inmates Thursday morning, including a man convicted of multiple murders who had reportedly been seeking a retrial, the Justice Ministry said. 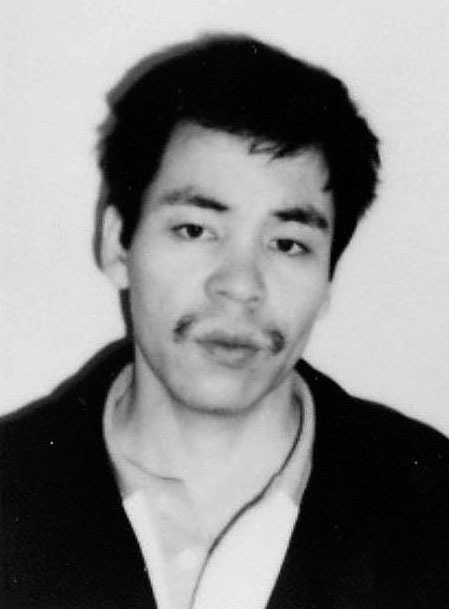 Masakatsu Nishikawa, one of the two executed prisoners, had filed an appeal for a retrial. Nishikawa, 61, was convicted of murdering four female bar managers in Himeji, Hyogo Prefecture, in 1991. The other executed inmate was Koichi Sumida, 34, who was sentenced to death in February 2013 by the Okayama District Court for killing his former colleague, Misa Kato, 27, a temp staff worker on Sept. 30, 2011. Justice Minister Katsutoshi Kaneda ordered the executions, which were the 18th and 19th carried out since Prime Minister Shinzo Abe returned to power in December 2012. The previous execution, the first ordered by Kaneda, was carried out last November, when a man was hanged for killing two women in Kumamoto Prefecture. In October 2016, the Japan Federation of Bar Associations issued a declaration calling for the abolition of capital punishment and the introduction of life sentences without parole by 2020. According to human rights organization Amnesty International, 141 countries legally or effectively abolished capital punishment as of the end of 2016. In 2016, 23 countries or regions, including Japan, executed inmates. Amnesty protested against the execution of the two inmates later Thursday. 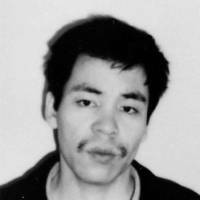 “Cautious examination was necessary under the capital punishment system, as a nation takes away people’s lives,” Amnesty said in a statement, referring to the case of Nishikawa, who had filed a plea for a retrial. “For fair judgment, an opportunity for retrial should be secured,” it said.